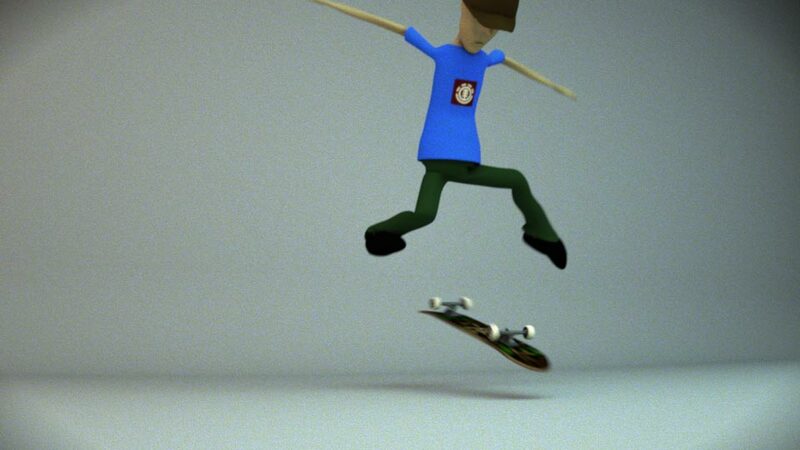 A small skateboard animation. 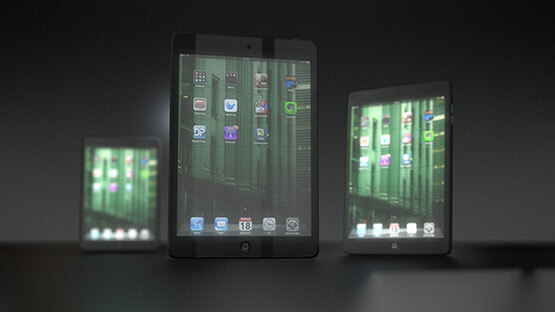 The scene was modelled in cinema4D. 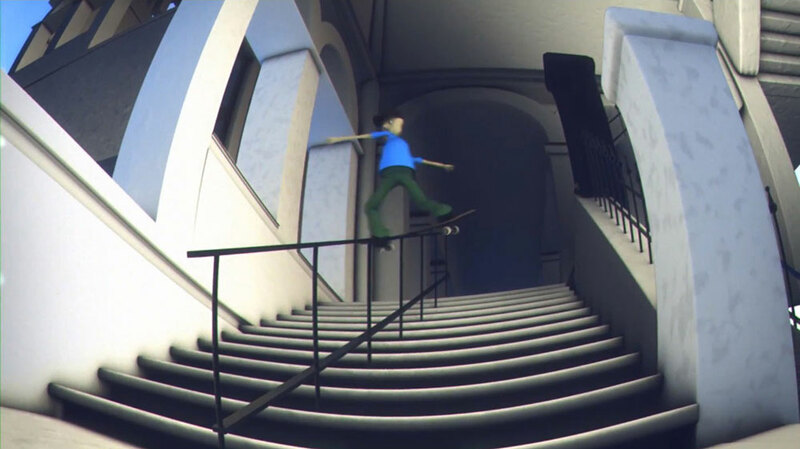 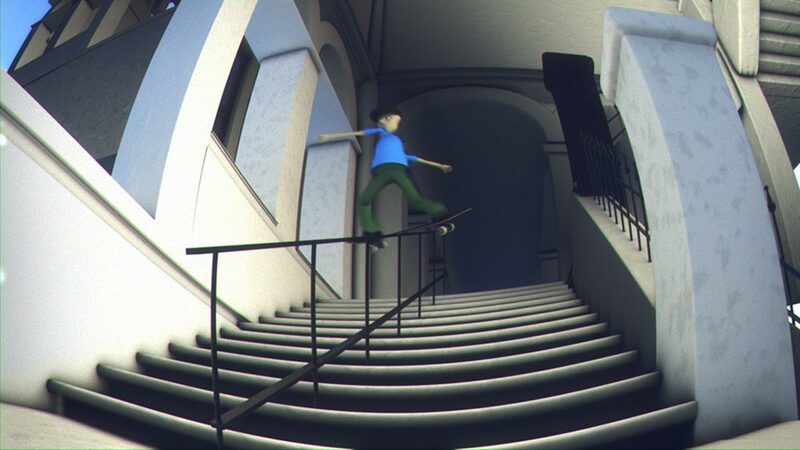 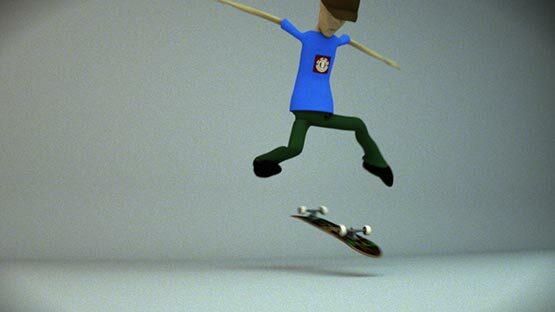 After the skateboarder had been rigged and animated it was then placed into the scene. The shot was rendered out of cinema4D in multiple passes in stereoand then composited in nuke.